Dependable God was birthed from a deep place of worship and prayer in August 2016. My Sister was at the verge of making a huge decision regarding her career and I was on my knees asking God to send help because resignation was not an option. And then I saw the word “Resignation” boldly written. I quickly opened my eyes, saying no, this cannot be God speaking because she was doing remarkably well and making unprecedented impact/touching lives across Nigeria through her job which she often described as a divine assignment. But the word appeared again very clearly and I became speechless, knowing it was God speaking. Then He said “have I ever disappointed you? Think about how far I have brought you and your siblings. How I have kept and been with all of you since the loss of your mother as little children. I am a covenant keeping God, a dependable God, a reliable God…. 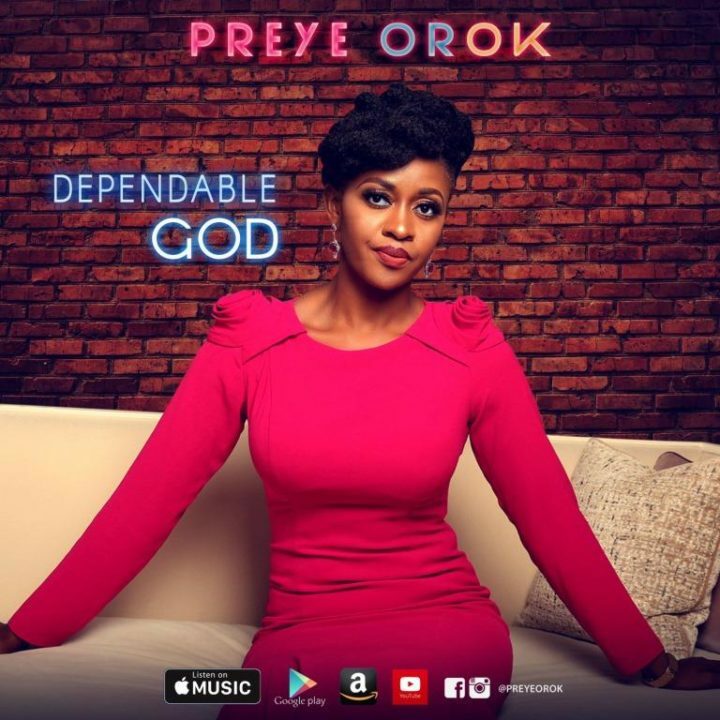 And as I broke down and began to worship, affirming my confidence in Him, the song started flowing in my spirit and I started singing; #dependableGod, covenant keeping God! Little did we know that God just wanted her to make that huge decision and take a leap of faith, depending solely on Him, so He could propel her from making impact locally to making global impact and being celebrated across nations of the earth!